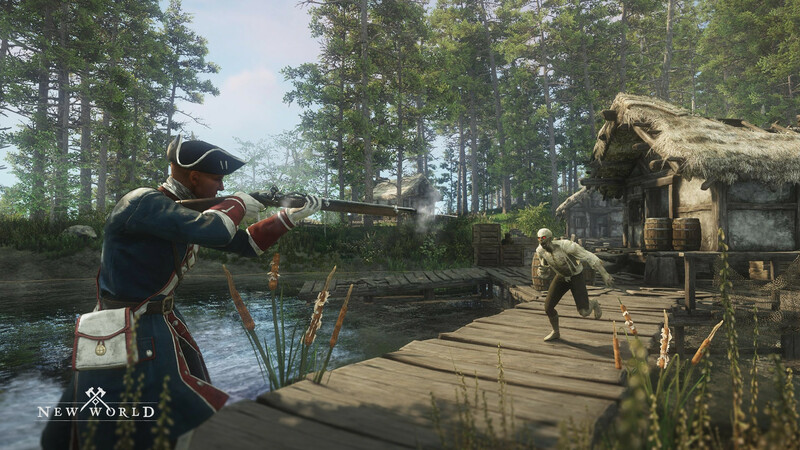 Amazon’s New World is a massively multiplayer online sandbox game with a supernatural colonial America theme, in which players can form settlements, fight each other, or fight monsters out in the world. 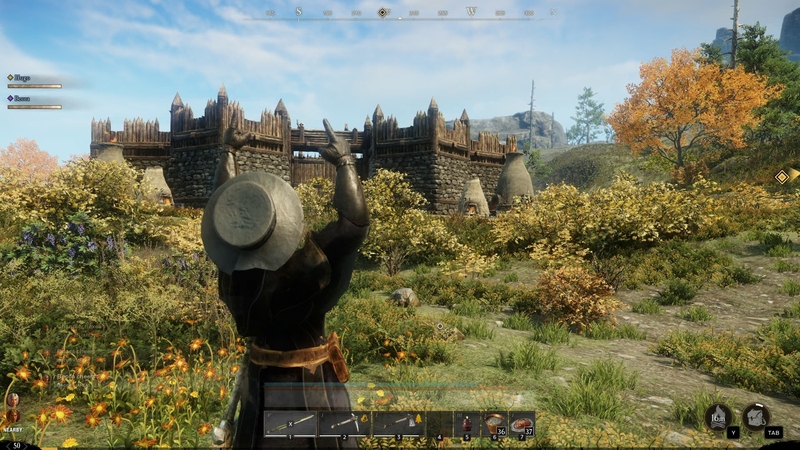 You can venture out alone or join other players to create a thriving civilization, complete with dynamic seasons and weather. Read more for a hands-on video preview and additional information. “The game is built on Amazon Lumberyard, the game engine that was licensed from Crytek’s CryEngine. 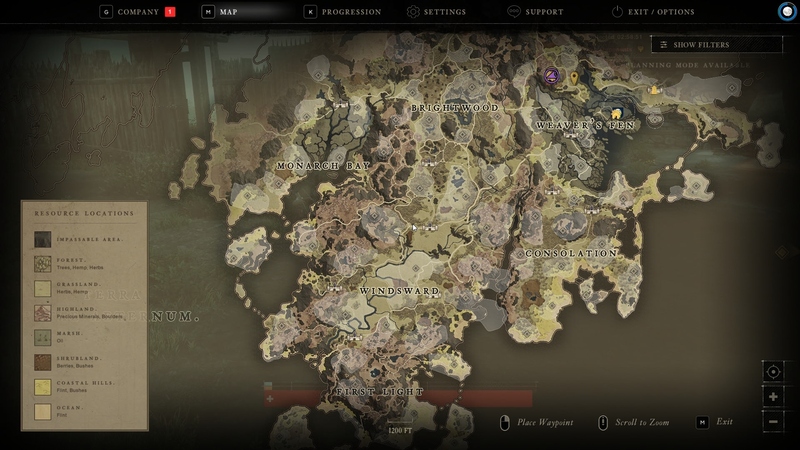 It uses Amazon’s cloud technology as a kind of backbone so that hundreds or thousands of players can inhabit the game world at the same time. And so, theoretically, an unlimited number of players could have participated in our attack on the fortress. That could be fun,” according to Venture Beat.